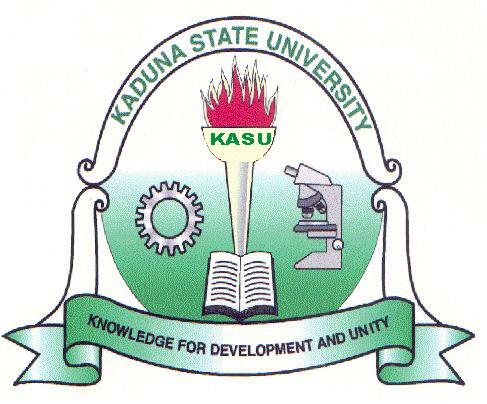 Kaduna State University, KASU Postgraduate admission form for 2018/2019 academic session application is out on sale. The application and registration details have been released and reproduced here. Interested persons can scroll down to find those details. LATEST UPDATE: SALE OF KASU POSTGRADUATE FORMS FOR 2018/2019 ACADEMIC SESSION HAS BEEN EXTENDED TO 28TH FEBRUARY, 2019. Applications are hereby invited from suitably qualified candidates for admission into the Postgraduate Programmes at Kaduna State University for the 2018/2019 academic session. All candidates must complete the online Application Form of the University on this portal. No admission into the University’s Postgraduate Programmes is valid without duly applying through this portal. Deadline for submission of completed KASU Postgraduate Programme admission application form is Friday 7th September, 2018 (EXTENDED TO 28TH FEBRUARY, 2019). NB: Notwithstanding compliance with the above conditions, all admissions offered are provisional and the School of Postgraduate Studies reserves the right to offer, confirm or deny admission.